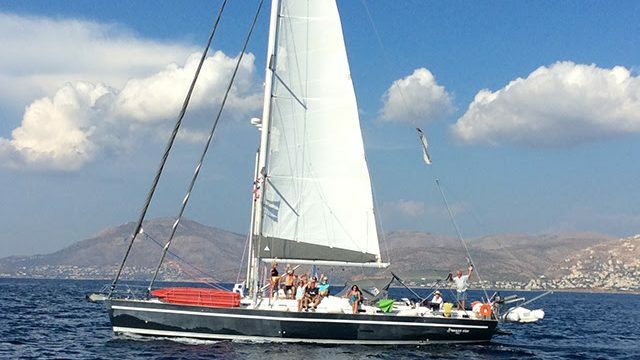 Christianna VIII and Santorini are our two yachts ideal for crewed yacht charter in Greece! Christianna VIII is the only Ocean Star 60.1 ever built. She was built by Christianna Yachts back in 2005 and is the leading yacht of our fleet. This yacht is certainly one of the largest, most luxurious and fast sailing yachts offered for charter in Greece. She can accommodate 12 guests & 2 crew in 6 air-conditioned cabins and 6 WC. She is certainly our precious one and a yacht with very dedicated and yearly returning fans. Santorini is the last Ocean Star ever built (2010). Christianna Yachts acquired her in 2018 and is a great addition to our fleet. She can also accommodate 12 guests & 2 crew in 5+1 air conditioned en-suite cabins. 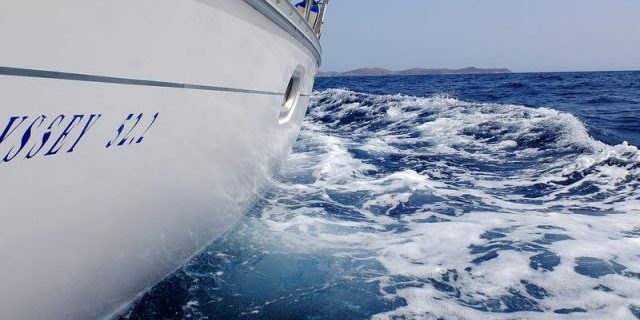 We are very proud to have her, as our guests are able to enjoy a large and well designed professional yacht in tip top condition for their sailing adventures in the Greek islands. 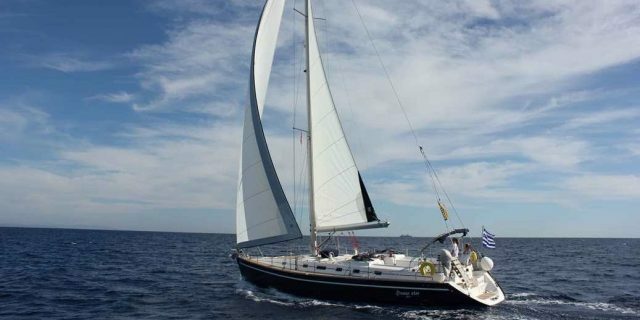 Christianna VII is a classic Ocean Star 51.1 that was built by Christianna Yachts in 2000. As she is our oldest acquisition we always treat her with great respect and care. In 2015 she was refitted in order to compete the most modern competitors in the market. She can easily accommodate 12 guests in 5 cabins with 5 WC. This yacht is an excellent choice for guests seeking a classy, convenient and well equipped yacht. Malama is the French addition to our fleet. 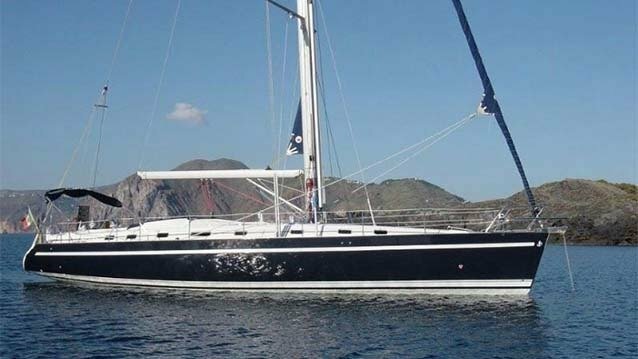 She is a well known Jeanneau that was refitted back in 2014. She is a very well maintained and comfortable lady which can easily accommodate 10 guests in 5 en-suite cabins. This yacht is an excellent choice for guests who wish to combine the french elegance and expertise with our own family touch home care.